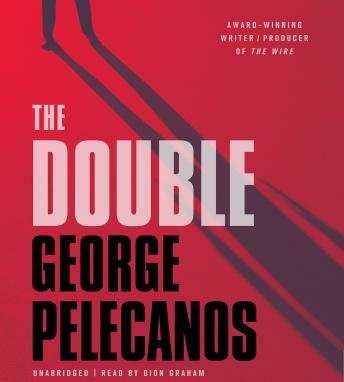 Every man has his dark side...Spero Lucas confronts his own in the most explosive thriller yet from one of America's best-loved crime writers. The job seems simple enough: retrieve the valuable painting--'The Double'--Grace Kinkaid's ex-boyfriend stole from her. It's the sort of thing Spero Lucas specializes in: finding what's missing, and doing it quietly. But Grace wants more. She wants Lucas to find the man who humiliated her--a violent career criminal with a small gang of brutal thugs at his beck and call.